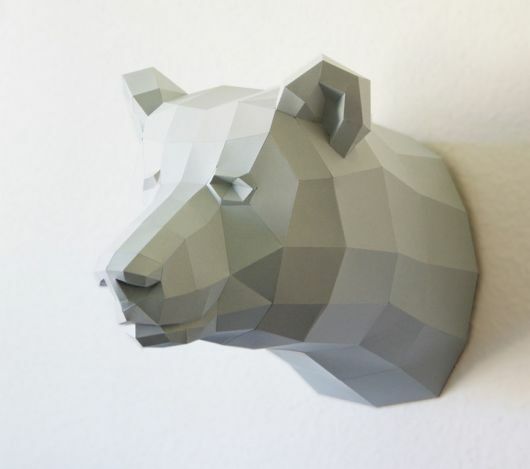 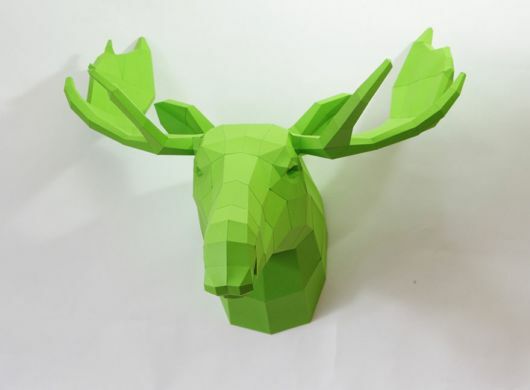 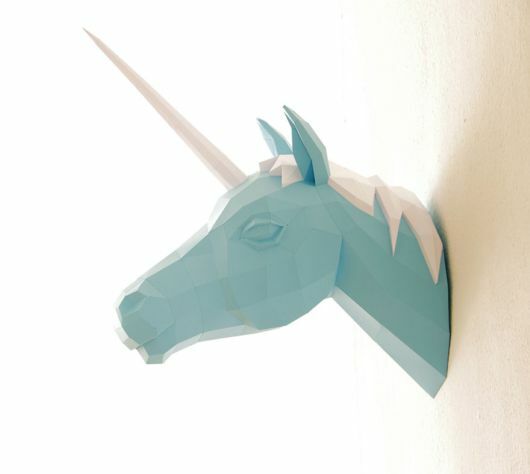 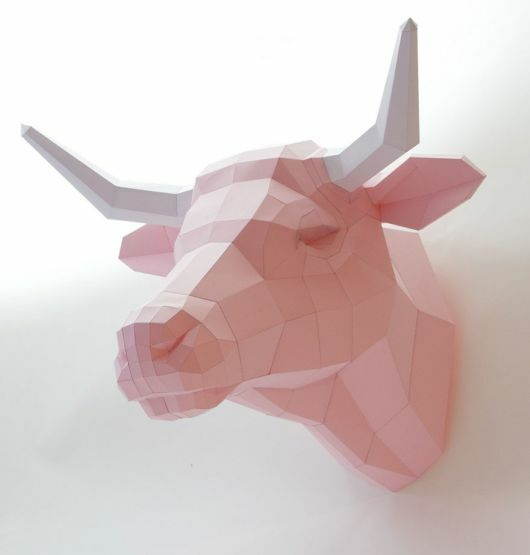 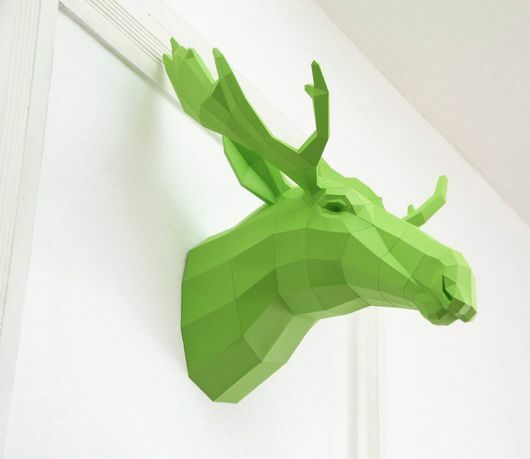 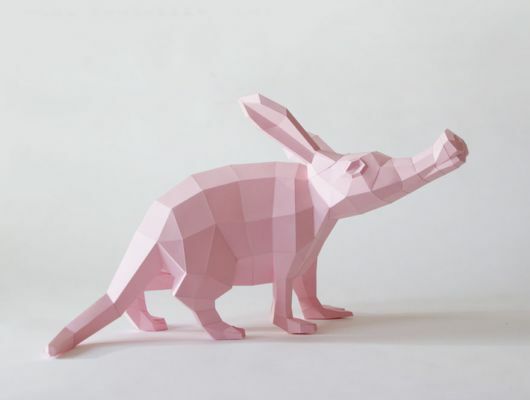 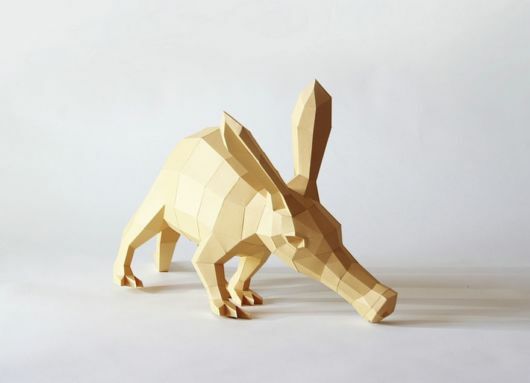 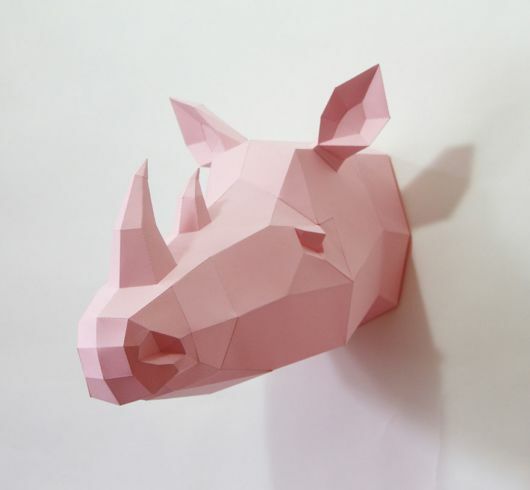 Wolfram Kampffmeyer, a talented artist based in Germany, creates beautiful geometric paper animal sculptures in elegant pastel colors that look like computer models that have come to life. 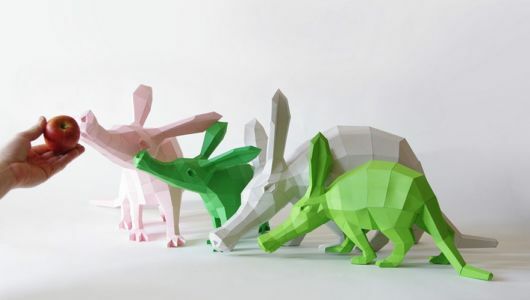 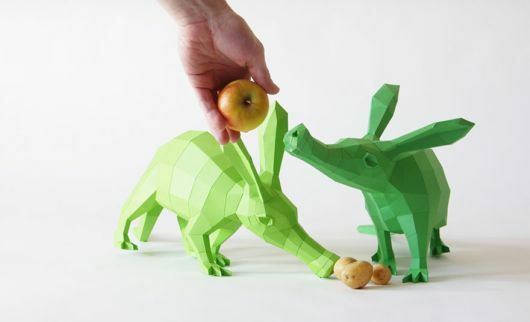 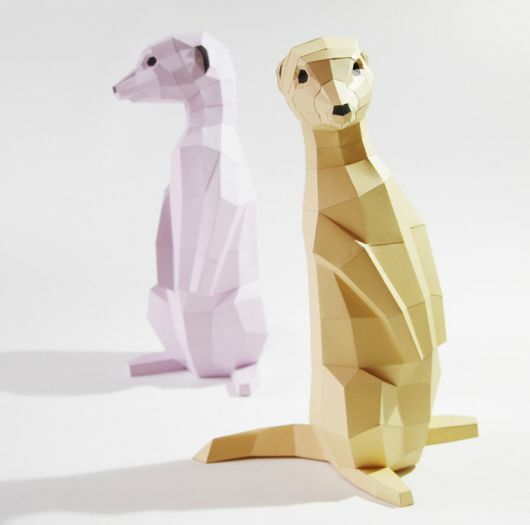 These paper critters? 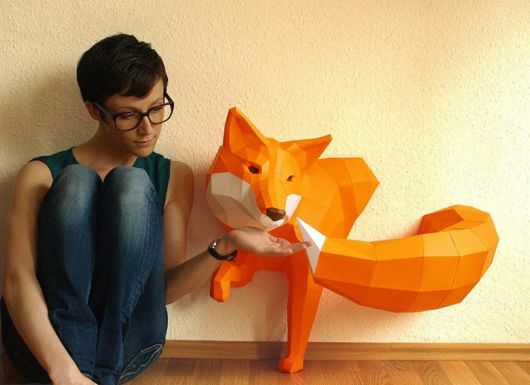 resemblance to 3d computer models is intentional. 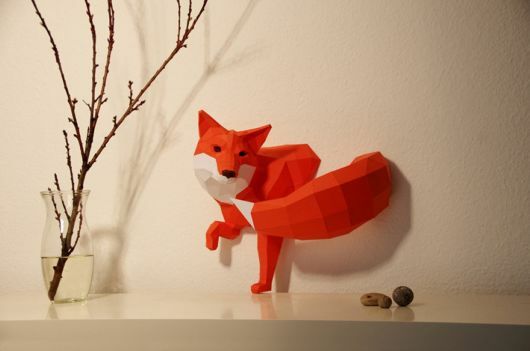 Kampffmeyer, who studies Computer Animation, writes, ?if you are sitting in front of the computer all day watching your virtual models, you start wishing to hold them in your hands.? 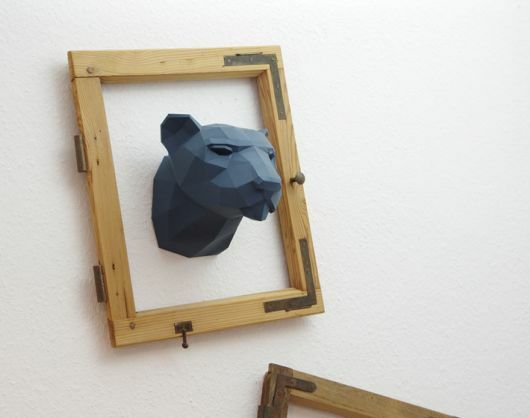 Due to their reproducible nature, Kampffmeyer?s clever works take a variety of forms ? 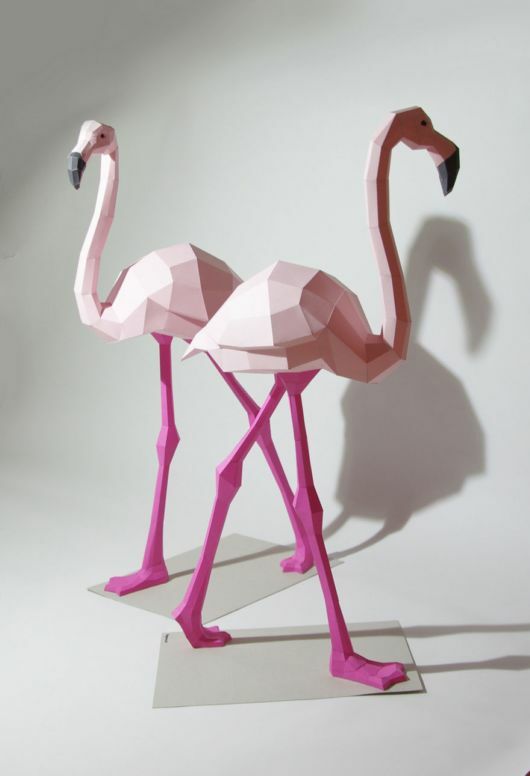 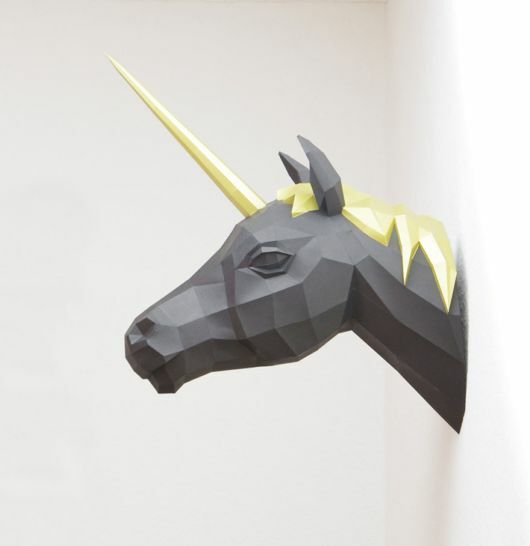 paper sculptures, post-cards with punch-out sculpture parts, and even light fixtures.